Reece Group - Bring it On! Through the Reece Foundation we aim to increase the long term and sustainable prosperity of the North East of England primarily through the promotion of engineering and manufacturing. 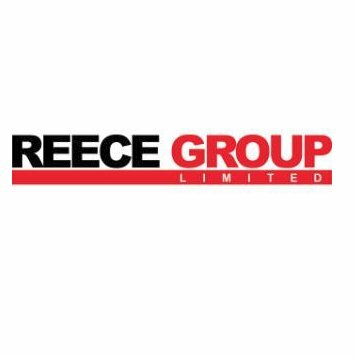 The Reece Group is a North East based family owned Engineering group. Our operating businesses provide products and services across the globe in the defense, oil and gas, nuclear, rail, subsea, food processing and road construction markets. The Reece Group strives to be a responsible employer that values its workforce as a key asset of the business. We recognise that the success of the organisation is based on the positive involvement and commitment of each and every one of our employees, which is why they are at the heart of everything we do. We believe it's important to support worthwhile causes in the community and we work with and support charities and organisations in the local area, as well as national and international causes. Through the Reece Foundation, we aim to increase the long term and sustainable prosperity of the North East of England primarily through the promotion of engineering and manufacturing. In particular, we focus on the improvement of education in engineering and related scientific and mathematical subjects, training in engineering skills and the development of employment opportunities. Bring it On allows students access to a wide variety of engineering businesses in the North East. It allows engineers and staff who are passionate about what they do to engage the next generation and show first hand how exciting this career path can be. This event is as fun for the staff as it is the students and we are looking forward to working on a display that enthuses students and teachers alike.